Over the years Fast Appraisals, a Cleveland home appraisals company, has been performing a steady increase in bankruptcy appraisals, or a residential property appraisal to determine the valuation of residential real estate when filing a bankruptcy. Many home owners that find themselves in financial duress mistakenly assume that a bankruptcy isn’t a viable option if they have equity in their home, but a good bankruptcy attorney will review your options, have you order a legitimate home appraisal from a licensed, certified home appraisal company like Fast Appraisals, and in some cases you could be surprised. The value in a certified home appraisal by a licensed residential appraiser is the most reliable valuation and trends lower than a valuation from a Realtor or home-valuation sites such as Zillow or Redfin. When a real estate broker is selling a home they have financial incentives to get the most they can for the home owner, so their valuation tools assume the highest price based on highest quality, the most home up-dates, the freshest paint, the most curb appeal and all the cosmetic bells and whistles. 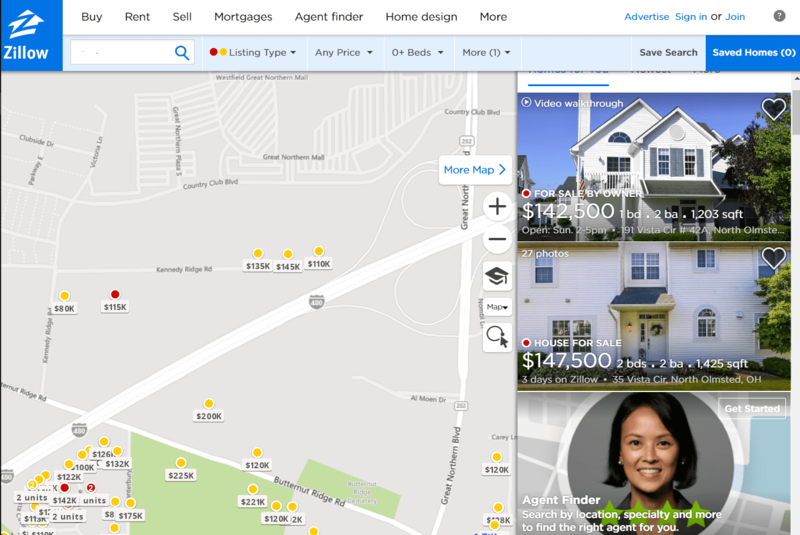 Valuation websites, like Zillow and Redfin, are financed by Realtor advertising and also motivated to show a high valuation to the home owner, enticing them to consider selling and therefore contacting a Realtor, who in turn pays for the ad placement. Neither of these sources are taking into consideration the reality that your home may have some deferred maintenance – peeling paint, dated kitchen appliances, worn carpet, unreliable HVAC system, front steps in need of replacement, etc. Make sure your bankruptcy attorney isn’t relying on one of these sometimes over-valued methods and order a certified appraisal report for your bankruptcy. Check the house statistics. Many of the valuation websites have erroneous data on square footage, number of beds and baths, year built, etc. Check recent sales. What your house is worth typically depends on what houses, similar to yours – meaning comparable in age, size, number of beds and baths, location, style of house and condition of house, have sold for in the past 6 – 12 months. If the recent sales are further away than a few miles or in far better condition than your home, these houses would typically not be considered in the valuation of your home. Remember how these sites make money – advertising! Real estate brokers advertise to sell their homes and acquire new clients. Promoting higher values encourages more activity and Realtor engagement. Posted in Bankruptcy Appraisals, Geauga County, Medina, Residential Property Appraisals, Summit County and tagged bankruptcy appraisal, home appraisal bankruptcy, Realtor valuations, Zillow property valuations unreliable.